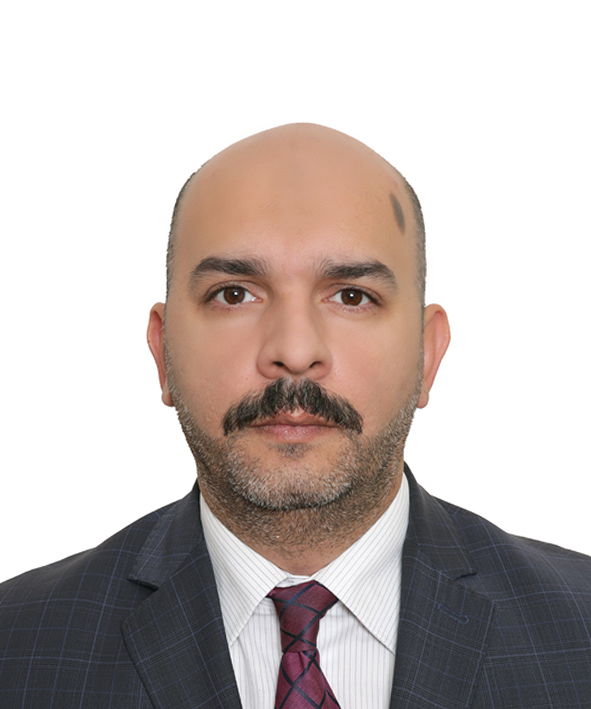 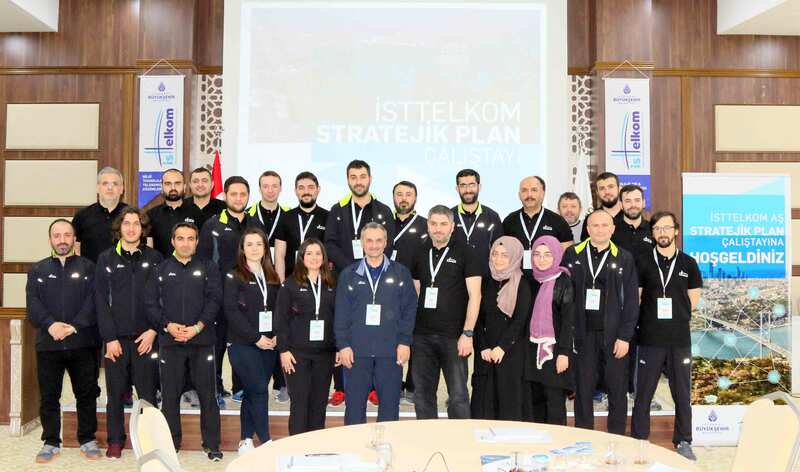 Founded by Istanbul Metropolitan Municipality to meet the needs of “Information Technologies and Electronic Communication Services”, İSTTELKOM AŞ has taken its place among the giants of the sector despite its recent establishment. 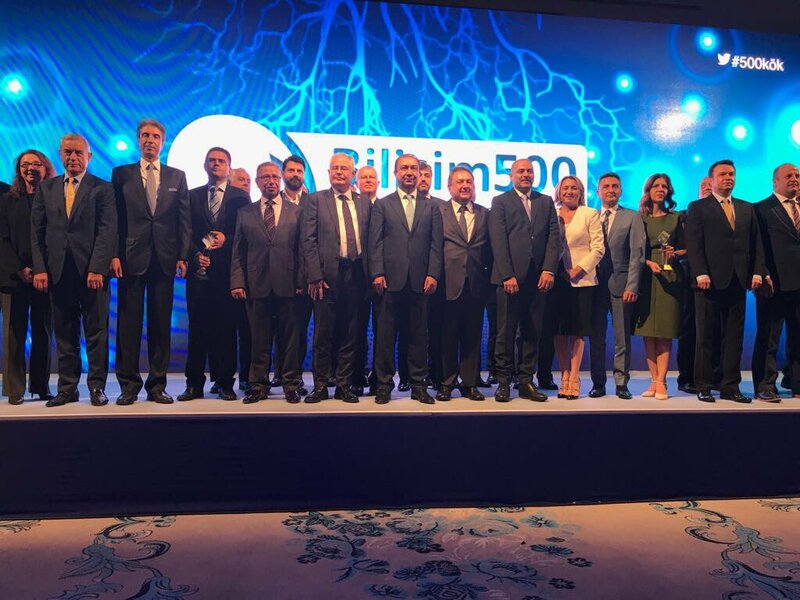 İSTTELKOM AŞ which has been nominated for candidacy in various categories in the ‘Informatics 500’ event which describes the top 500 companies in Turkey’s IT sector acquired important ratings in a competition that it participated in for the first time. 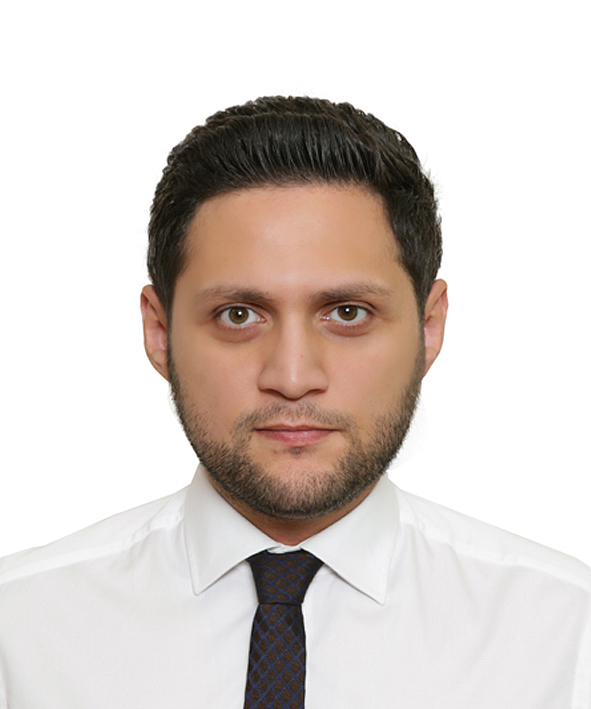 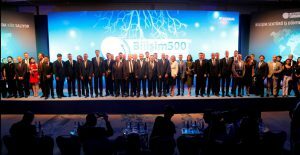 The ‘Top 500 IT Companies Survey’results that contains many data related to the development of the IT sector in Turkey, as well as provides brands the opportunity to analyze and rate their position in the performance of brands and the market were announced to the public with a ceremony held on July 12, 2017. 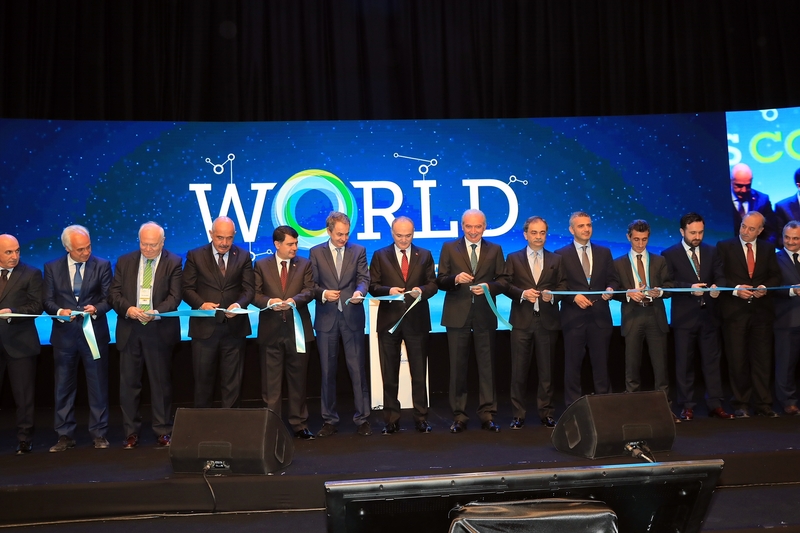 This year the motto of the survey which highlights the top 500 companies in the IT arena in Turkey was ‘the IT industry takes root in the business world’. 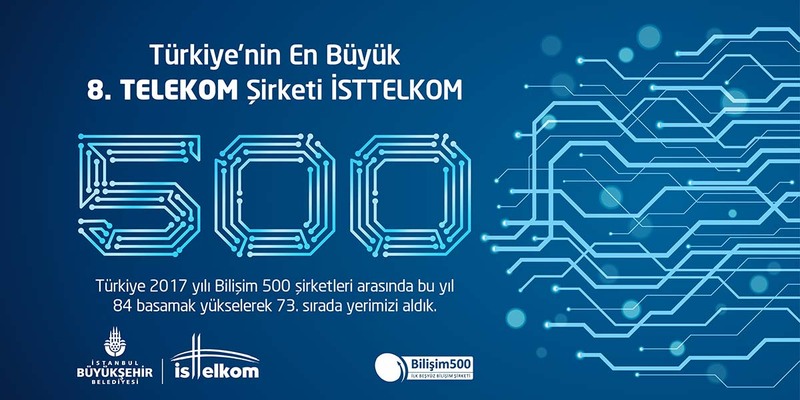 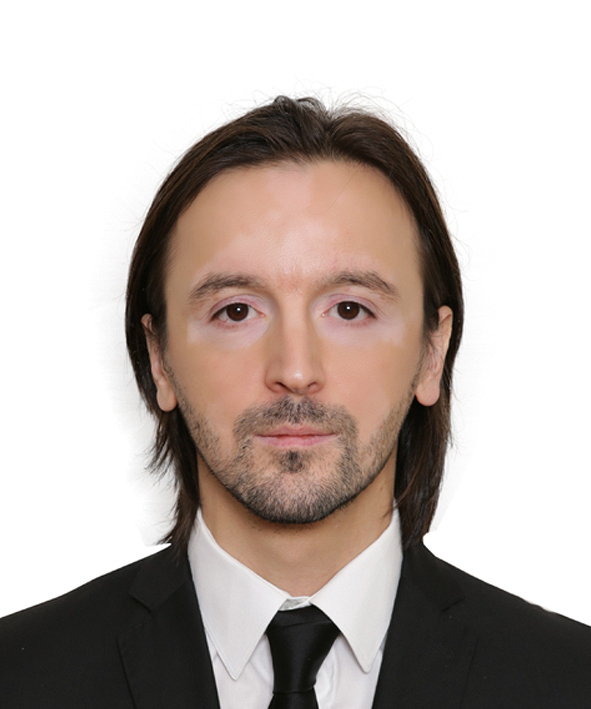 In line with Turkey’s 2023 target, İSTTELKOM AŞ has been working on the Istanbul communication master plans and succeeded in being among the most successful 500 IT Companies in Turkey according to the ‘Informatics 500 2016’ list which was organized fort he 18th time this year to determine the best in the informatics sector. 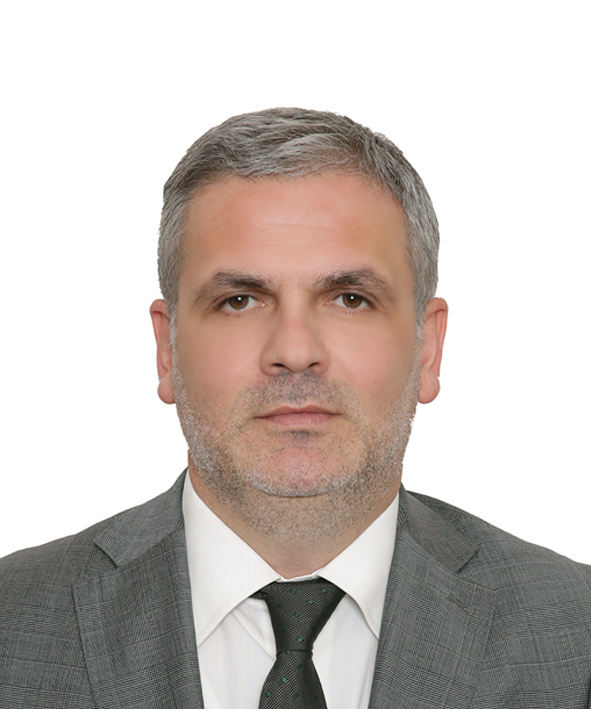 ISTTELKOM ranked 157th among the top 500 IT companies according to sales revenue, ranked 45th in Communication Technology Companies, 10th in the Telecom Companies category, 6th in the subcategory according to outsourcing service revenues. 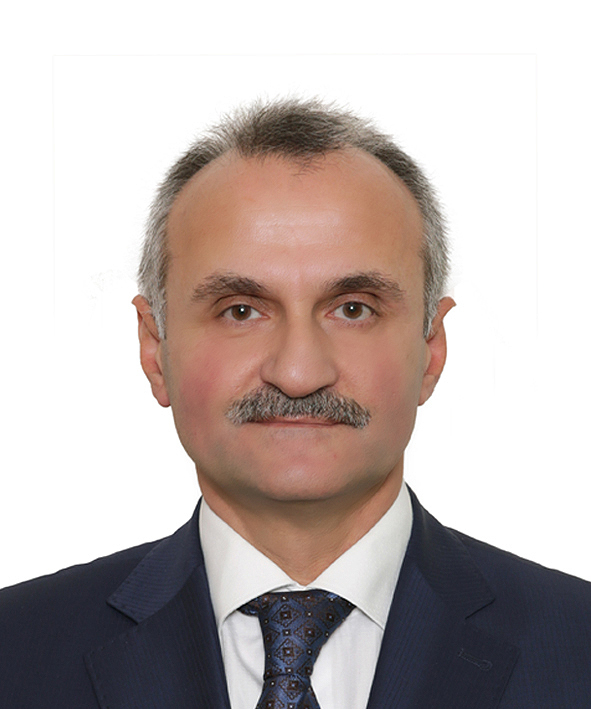 With the vision envisaged by Mayor Kadir Topbas, İSTTELKOM is carrying out significant work to deliver new technologies in the areas of information technology and electronic communications services to the people that will facilitate their lives as well as developing innovations for the communication infrastructure of smart cities that generate added value for Istanbul and Turkey. 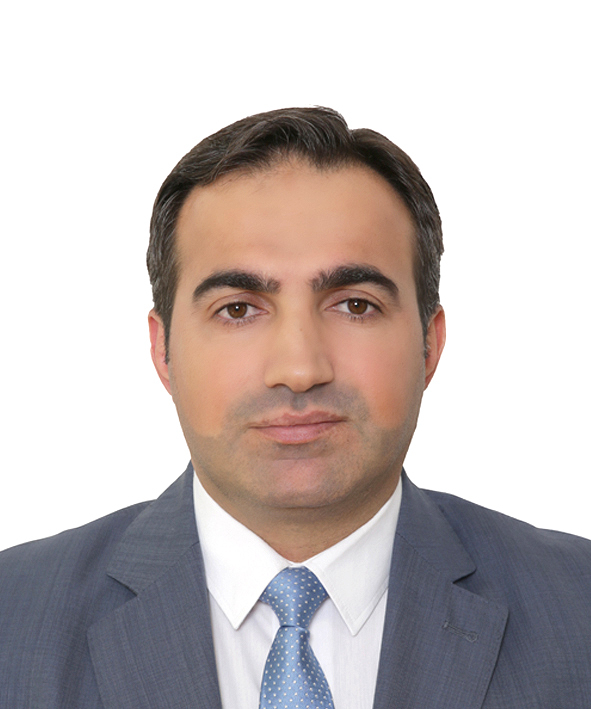 The Informatics 500 Survey which covers many data regarding the development of the Informatics Sector in Turkey enables companies to measure their performance and determine their ranks in competition.